Massage is an ancient therapy used to help heal the physical, emotional and energetic body. It brings awareness to our bodies, especially where we feel tension or hold stress and why we might be tired in life. The treatment of massage can aid in relieving tension, reducing stress and bringing more energy to our bodies. 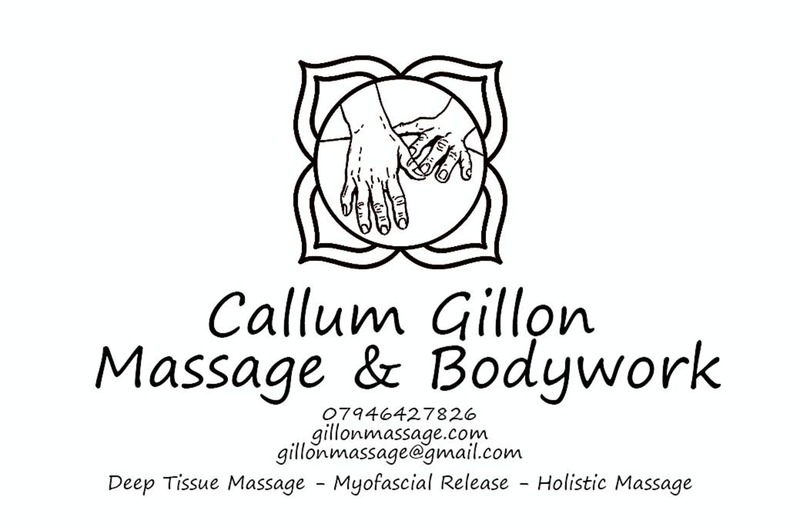 I am a fully qualified massage therapist that specialises in Holistic and Deep Tissue Massage. Working with your needs and wishes the massage is tailored to what ever you want from your treatment. Massage is for everybody and a powerful therapy to include into our lives.